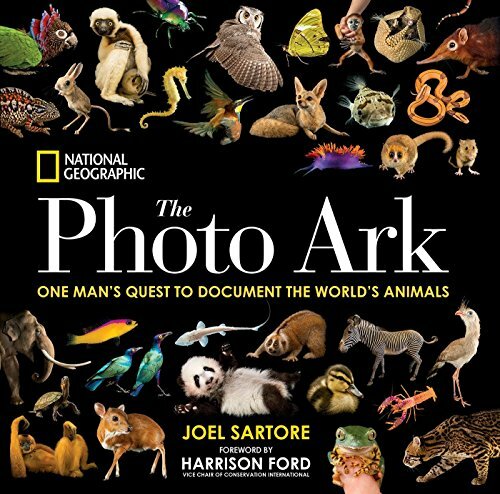 The lush and unique photography in this book represents National Geographic's Photo Ark, a major initiative and lifelong project by photographer Joel Sartore to make portraits of the world's animals—especially those that are endangered. His powerful message, conveyed with humor, compassion, and art: to know these animals is to save them. Sartore is circling the globe, visiting zoos and wildlife rescue centers to create studio portraits of 12,000 species, with an emphasis on those facing extinction. Wiht a goal of photographing every animal in captivity in the world, he has photographed more than 6,000 already and now, thanks to a multi-year partnership with National Geographic, he may reach his goal. This book showcases his animal portraits: from tiny to mammoth, from the Florida grasshopper sparrow to the greater one-horned rhinoceros. Paired with the eloquent prose of veteran wildlife writer Douglas Chadwick, and an inspiring foreword from Harrison Ford, this book presents a thought-provoking argument for saving all the species of our planet. The full-colour Affinity Photo Workbook is the only official companion to the award-winning photo editing software. Produced by the team that developed the app, it features sixteen photo editing projects created by leading professionals to help hone your skills and increase your overall familiarity with the app. Each project is supported by free online resources for download, such as sample images, brush sets and the completed project file, and pull-out keyboard shortcut sheets to help you get the most out of Affinity Photo. Because the book focuses on skills and techniques, it won't go out of date as the software updates. 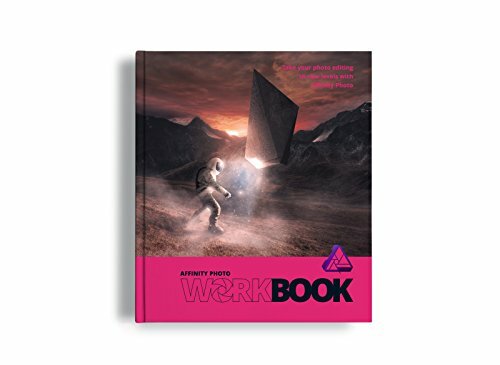 Aimed at both professional users and enthusiasts, the official Affinity Photo Workbook will take your photo editing to new levels. 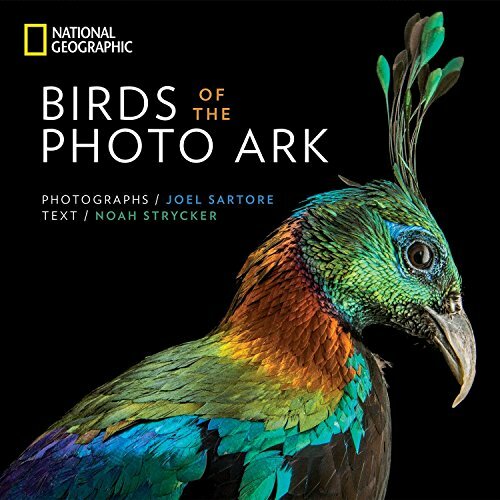 For avian enthusiasts, from armchair observers to dedicated life-listers, this brilliant book from acclaimed National Geographic photographer Joel Sartore celebrates the beauty of all birds, great and small.This elegantly packaged celebration of birds from around the world unites incredible animal portraits from Joel Sartore's distinguished National Geographic Photo Ark project with inspiring text by up-and-coming birder Noah Strycker. It includes hundreds of species, from tiny finches to charismatic eagles; brilliant toucans, intricate birds of paradise, and perennial favorites such as parrots, hummingbirds, and owls also make colorful appearances. Everyone who cares about birds--from the family with a bird feeder outside the kitchen window to the serious birder with a life list of thousands--will flock to this distinctive and uplifting book. Go Photo! features 25 hands-on and creative activities inspired by photography. 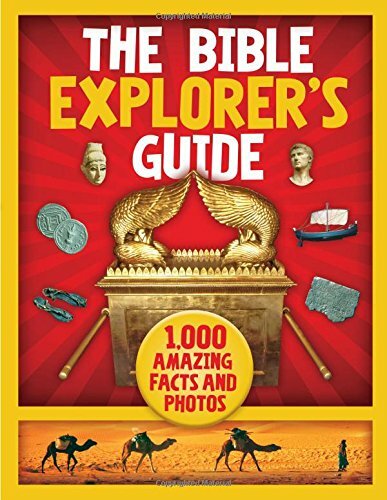 Aimed at children between eight and twelve years old, this playful and fun collection of projects encourages young readers to experiment with their imaginations, get messy with materials and engage with the world in new and exciting ways. Indoors or outdoors, from a half-hour to a whole day, and whether alone or with friends, family or an unsuspecting pet, there is a photo activity for all occasions. Some don't even require a camera! Each project also features a series of pictures and handy tips to help guide the reader step-by-step, building a visual language and encouraging creativity as they go. 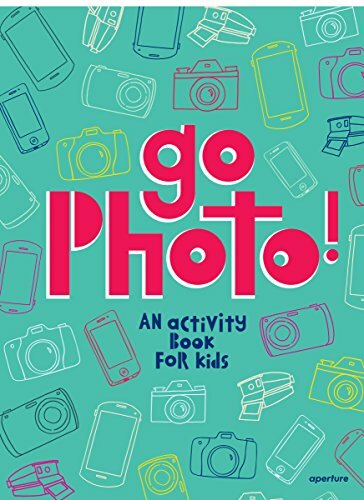 Accessible, fun and practical, the activities in this book have been brought together to engage children in the fun and wonder of photography. This a very personality scrapbook. 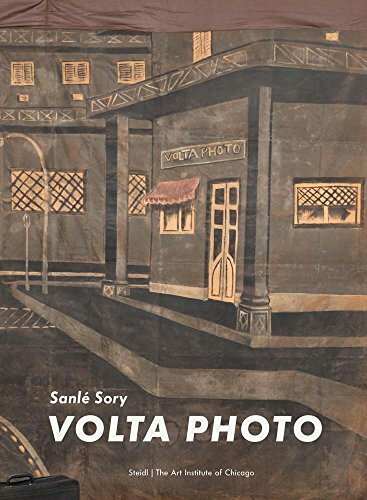 You can put this album in your office or school to show your best instant photos or put it home as a decoration, also perfect as a gift. 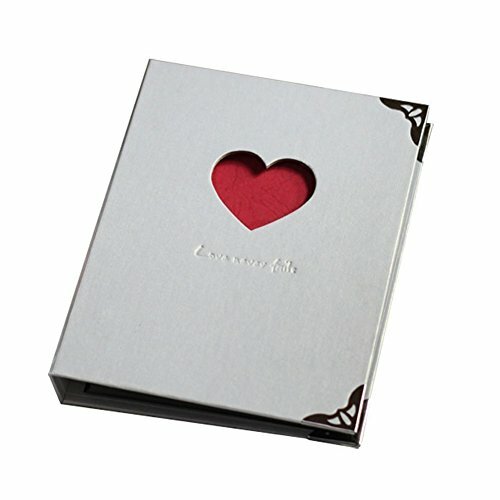 Gift Idea: this DIY photo album is a precious gift for anniversary, valentines?s days, mother?s days, father?s days, birthday, Christmas, etc. A great addition to your Polaroid/Instax photo station at your wedding, engagement or birthday party. Buyers have also used for the following occasions and purposes: bridal shower, hens party, anniversary, signature book, baby album, pregnancy journal, scrapbook, recipes, certificates, poetry, valentines, Christmas, holidays, travel and funeral wishes. 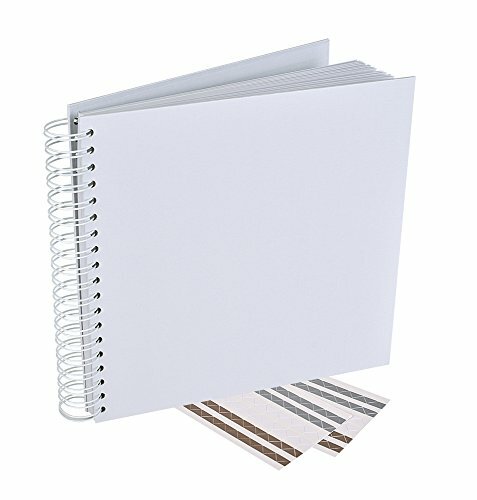 The acid-free paper is perfect to preserve your photos and the pure white page is a great choice to showcase your memories for years to come. Metallic/gel pens or permanent markers are recommended for writing.